Isn’t it easier to take the safe route in life? Even leaders are susceptible to the lure and safety of mediocrity. 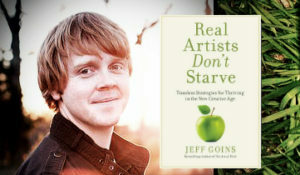 Jeff Goins, author of the bestseller “The Art of Work” talks with us about his latest book “Real Artist Don’t Starve” and how we’re meant to obtain success and significance. What passions have you locked away because of fear. What is the world waiting on you to create? How do we go from creative to successful? Let’s talk about it. 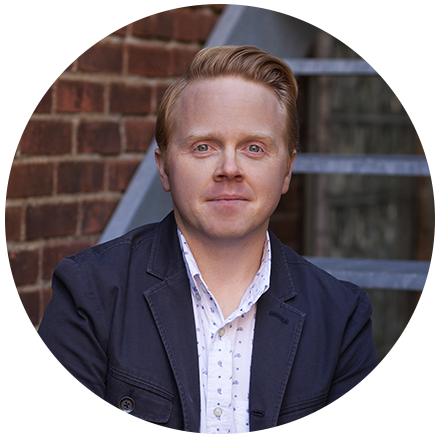 Jeff Goins is a full-time writer who lives just outside of Nashville, Tennessee, with his wife, two children, and border collie. He is the author of five books, including the national best seller “The Art of Work.” His website, Goinswriter.com, has been visited by more than four million people from all over the world. Being creative is important to us as a culture. Whether it’s in writing, business, or ministry we all want more creativity in our work. We still have so many misconceptions about how creative work, works. The idea of the “Starving Artist” is a myth. Myths are only true when we believe them. We must break these mold ideas. The opportunity has never been greater to do creative work than right now. Who broke the mold of the starving artist and used what he had to create? Alan Bean. As a naval officer, aviator and NASA astronaut he was the fourth person to walk on the moon he didn’t stop there. He combined his creativity in painting with his experiences on the moon to create something brand new. Alan considered creating his duty. Our creativity has to be more than passion. It’s our duty, our responsibility to create. We have to put our gifts out in the world, we have to create. We must build & share with the world because we’ll all be better for it. 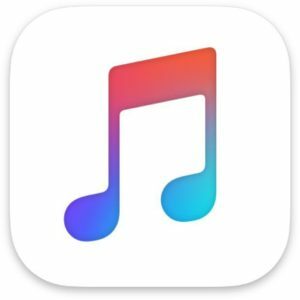 Will you die with the music inside of you or will you share it with the world. I don’t want to die with my best work still inside of me. The creativity is inside you already, you just have to let it out.